I’m a computer programmer. Can I transition my career or line of work towards Analytics? That’s what I asked me a question 2-3 years. I didn’t have the answer back then. You too may be curious to know what it takes to be in the Analytics profession? Firstly, you may have to understand the difference between analysis and analytics. To start with, let’s think through this from the top-down approach perspective. What’s the business problem you’re intending to solve? The problem could emerge from your corporate, government or any for that matter. Without understanding the context & background, it’ll be very difficult to structure the problem! To go through this, domain expertise is essential. Having this skill enables you to visualize the big picture from Problem to Probable Solutions. Next step is the “How” part. How are you going to solve the problem? You may gather the data, do some analysis using any applied mathematics or statistical concepts, understand the relationship hidden in the data and come up with recommendations. Tools and Programming skills are essential at this stage to perform the steps. 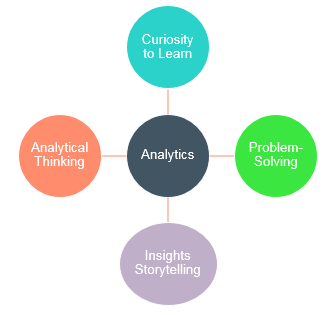 In a nutshell, this is my understanding when it comes to the skill sets required for Analytics. Well, hold on, don’t jump into making your conclusion! The tools, techniques, programmings evolve and one might replace the other during the course of time. The way to approach in this typical field of Analytics is to become good in one skill and try to learn the other skill sets at the earliest. You can choose to become a go-to person when it comes to business acumen and you may also learn the A,B,Cs of frequently used Statistical models, tools and programmings. In my case, I have relatively good experience over programming and hence my focus would be on learning statistics, gaining business knowledge. Each skill set mentioned above is very vast in itself. For instance, there are many statistical models available. 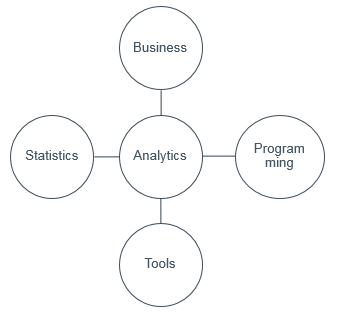 There are many programming tools and languages that can cater to analytics these days. When it comes to business, you can drill down to Sales, Marketing, HR, Finance, Operations and so on! You can choose your level playing field and try to learn something new each day. That’s the key to elevate I believe. Curiosity: This is the most important trait one should have. Curiosity to learn, be it in any domain, matters a lot. You can be really good in Sales/Marketing and if you wish to take up an assignment in HR, you should be open-minded to learn new business aspects. Analytical Thinking: Most often, we face problems that would be really challenging to solve! You need to frame the structured problem statement from the unstructured & vague problem area. Problem-Solving: You don’t need to be a pro in say programming. When you’re clear about what problem you need to solve using programming, you can research and design an algorithm. In good old school days, we use paper and pen. Nostalgic, right? We can get back to that era again by drafting the solution using the same way which is effective. Read articles, whitepapers online which would help you understand how somebody resolved the problems. Insights Storytelling: Interpretation of data from the analysis you carried is yet another crucial step of the analytics project. You would need to present the findings/solution to the leadership team in a layman’s language! Conveying your efforts in the form of a story and influencing others to buy your deliverable is an art! The above holds true for data scientist skill sets as well. 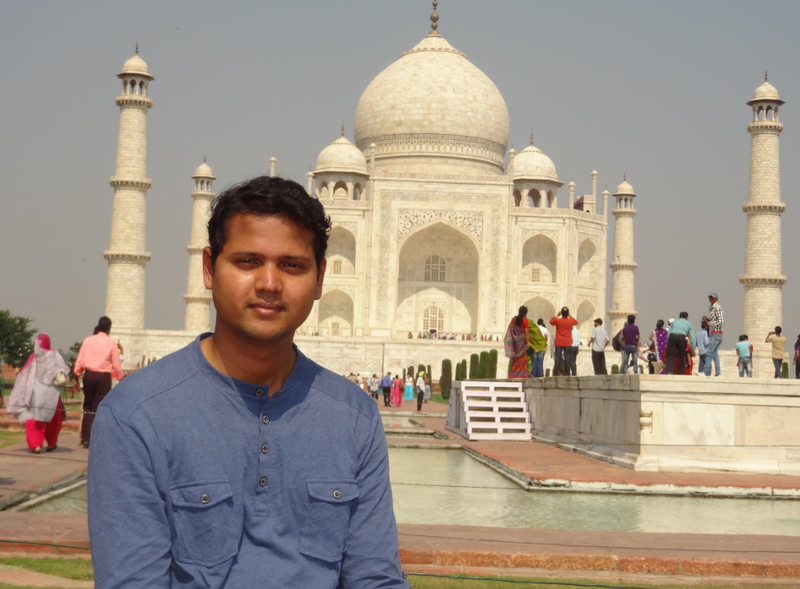 However, I’d encourage you to go through an article at KDnuggets. What do you think is the number one skill required for Analytics? I’m looking forward to read your thoughts via comments below. 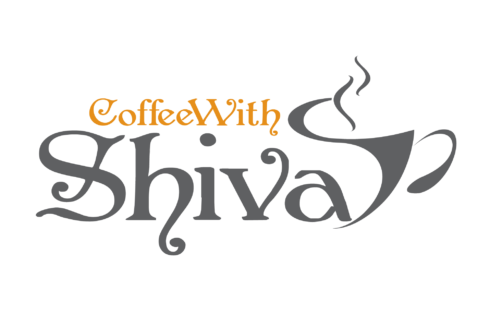 I'm Shiva. I like to learn new things, jot down my views and share them.